I Am Monster: Idle Destruction is a Action android game made by PIKPOK that you can install on your android devices an enjoy ! 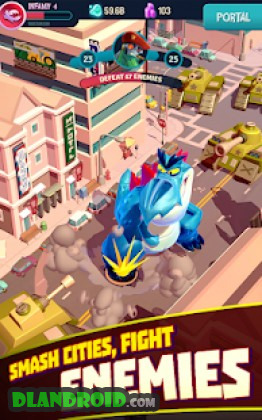 Become a powerful monster a dominate a cityscape in I AM MONSTER.You’re a giant monster stranded in a strange city. Your only objective? DESTROY as much stuff as possible! 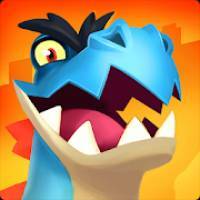 Wreak havoc and rampage your way through a colorful world.SMASH. GROW. SMASH MORE. Events introduce exciting new gameplay, unique rules and special event boosts. 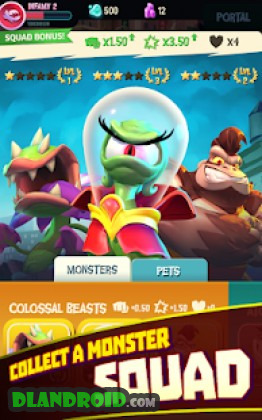 NEW MONSTERS – Unlock exclusive monsters only available through events! Get DOUBLE DNA from the portal during events for event category bonus monsters! Compete against other players for the first time on event leaderboards!